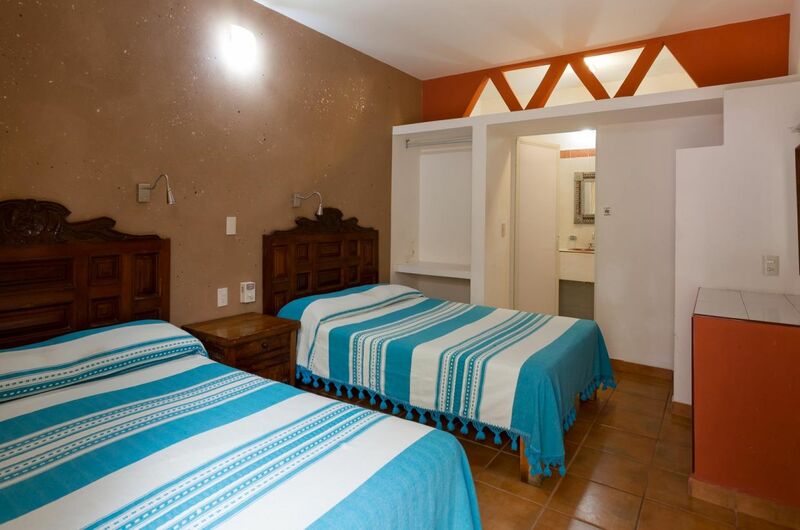 We are located just 3 blocks from Los Muertos Beach in the "Zona Romantica", Romantic Zone in Puerto Vallarta. 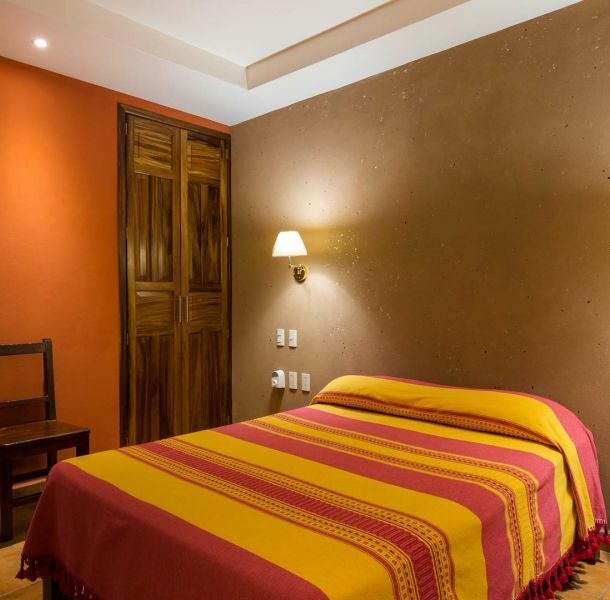 The Romantic Zone is greatly favored by frequent tourists, expats, and locals alike because of its vibrant, colorful and relaxed ambiance along with the incredible number of amenities available within one defined area of the city. 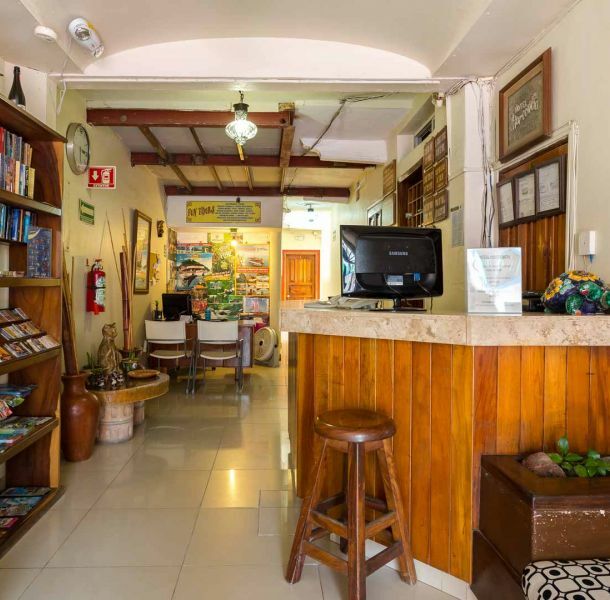 Here you will find some of the best restaurants, bars and shooping in all of Puerto Vallarta. 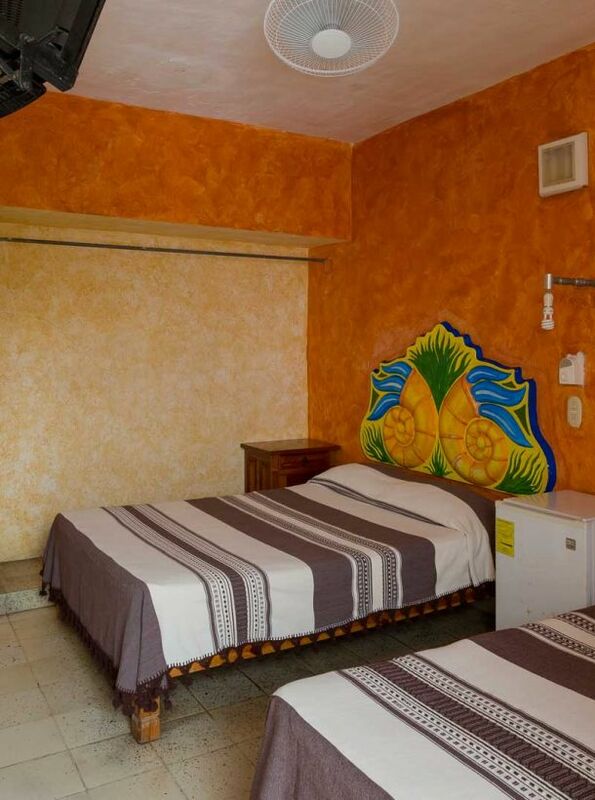 A traditional family hotel with 3 stars rating, affordable prices, located in downtown PVR.